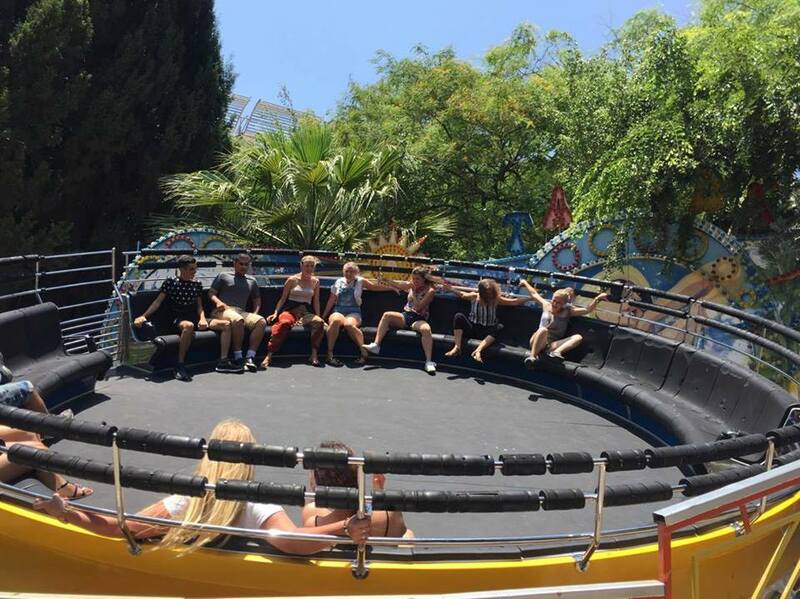 Le 15 juin 2017, l’IVA a organisé un séminaire à Luna Park à Tel-Aviv. Pour cette occasion, l’IVA avait réservé le parc afin de réunir les volontaires israéliens, français et allemands. Certains jeunes juifs israéliens ne peuvent faire leur service militaire pour contre-indications. Afin de palier à ce problème, l’IVA a donc mis en place des services volontaires touchant à plusieurs domaines : éducation, administratif ou encore secteur médical afin de leur permettre d’accéder aux mêmes droits que ceux qui ont fait leur service militaire. Ce jour a donc permis aux différents volontaires de se rencontrer. 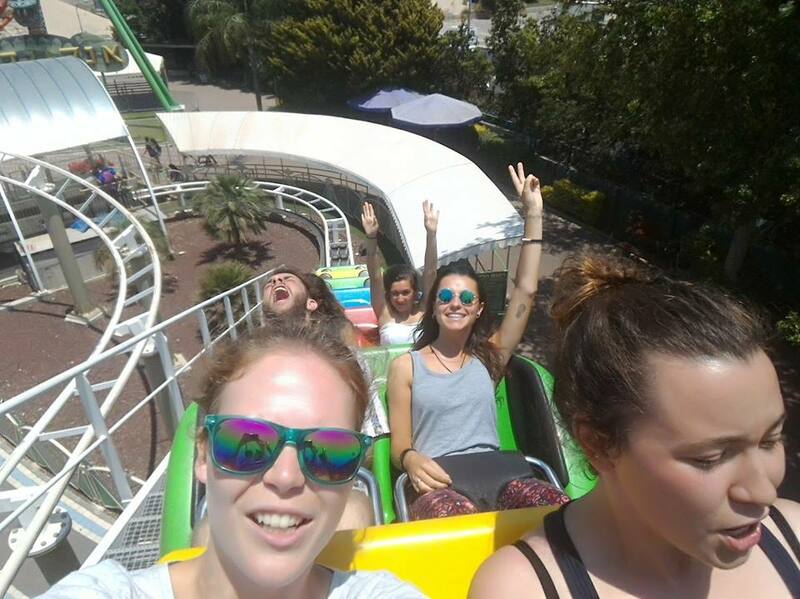 Suite à une introduction en anglais puis en hébreu, tous les volontaires ont pu profiter du parc d’attraction. 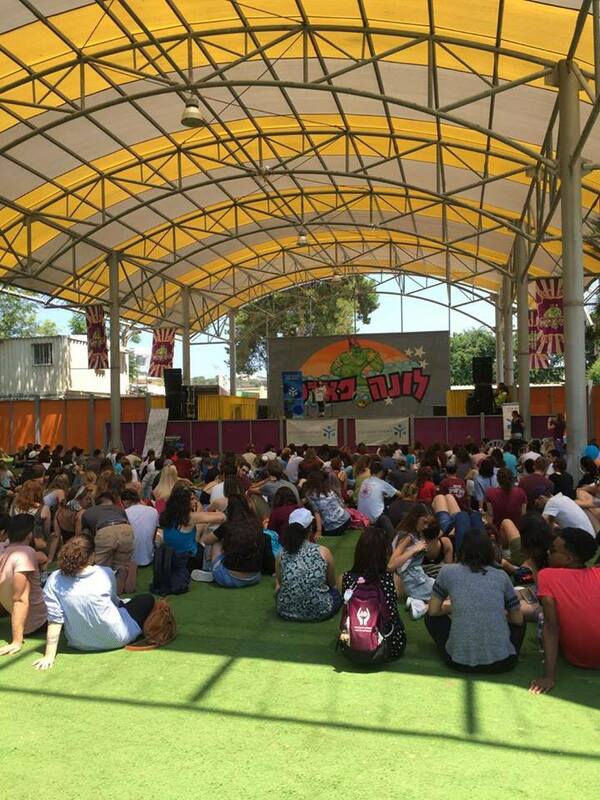 15 juin 2017 – La Journée des bénévoles, organisée à Ramat par l’IVA (Israeli Volunteer Association), partenaire de CIEUX en Israël. 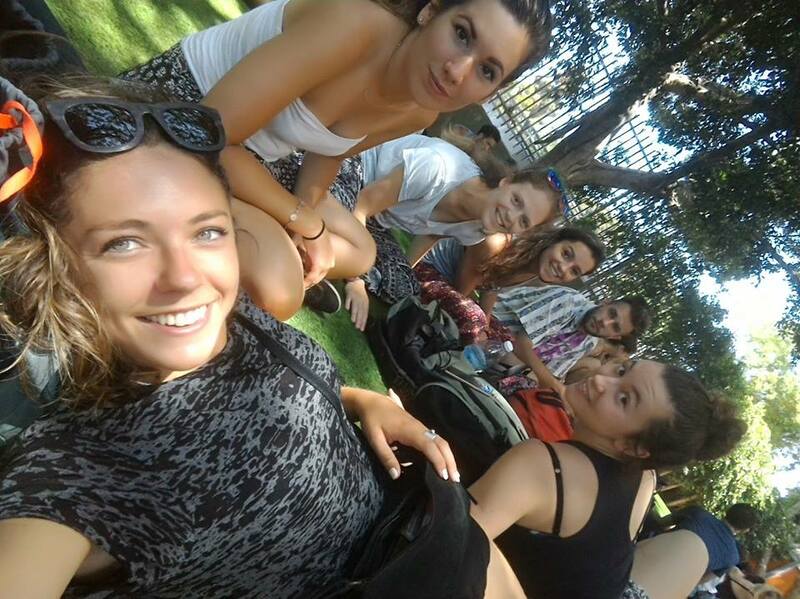 Thème: Le dialogue interculturel avec les volontaires israéliens. Bénévolat individuel et organisation collective. 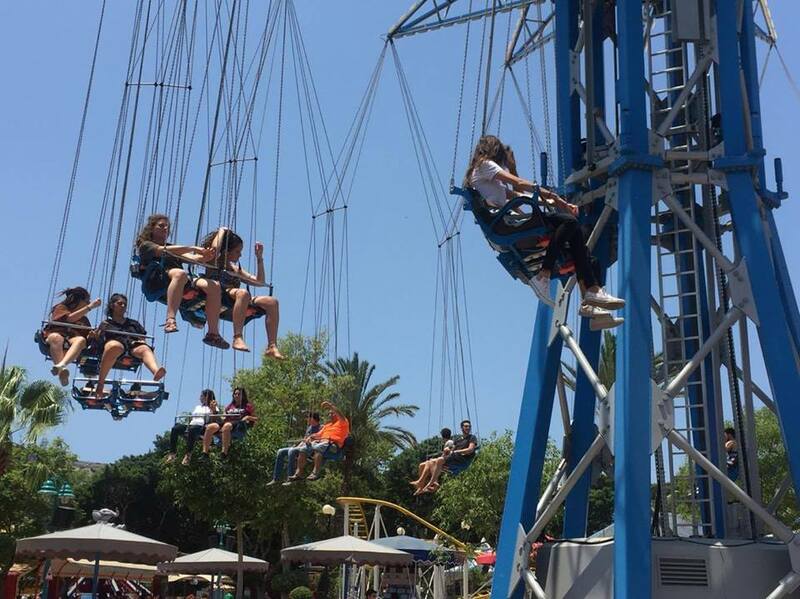 The Israeli Volunteer Association invited the volunteers from the general secular -, youth at-risk and international department to a special event: The IVA-Volunteer Day – this year located in the Ramat Aviv Loona Park. 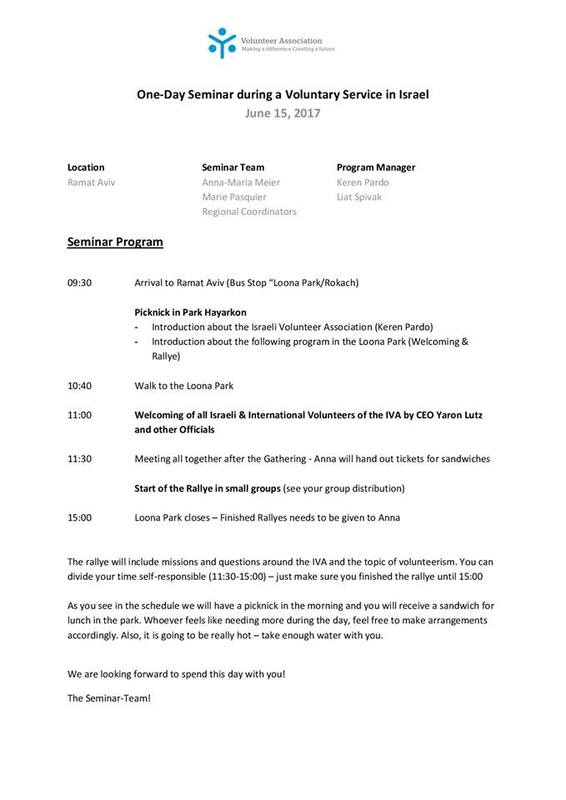 The International Department of the Israeli Volunteer Association decided to benefit from this occasion and to create a seminar day out of this opportunity for the International volunteers. The International Volunteers gain knowledge about the Israeli Volunteer Association as an organization beyond the International Department. the Israeli Volunteer Association – providing several narratives and perspectives according to the topic of volunteerism on an individual and organizational level. 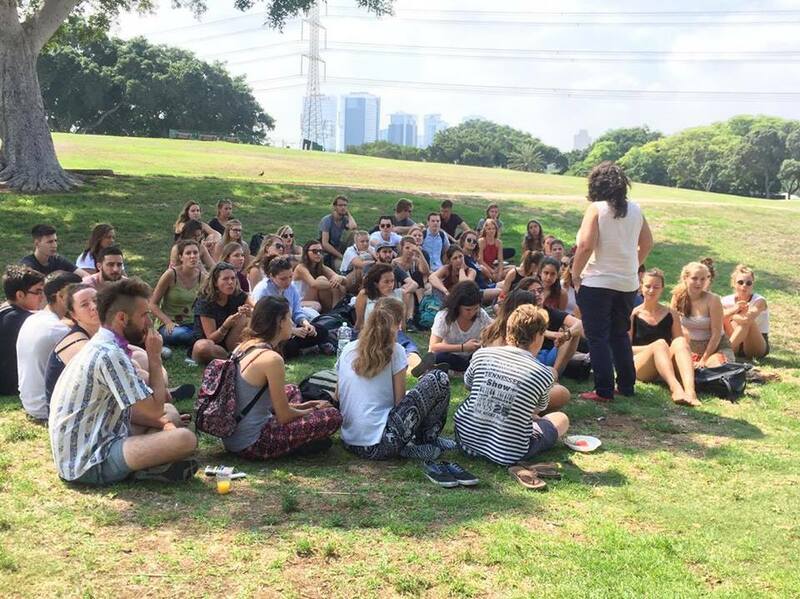 The seminar started with a picknick in Park Hayarkon (Ramat Aviv), close to the Loona Park. 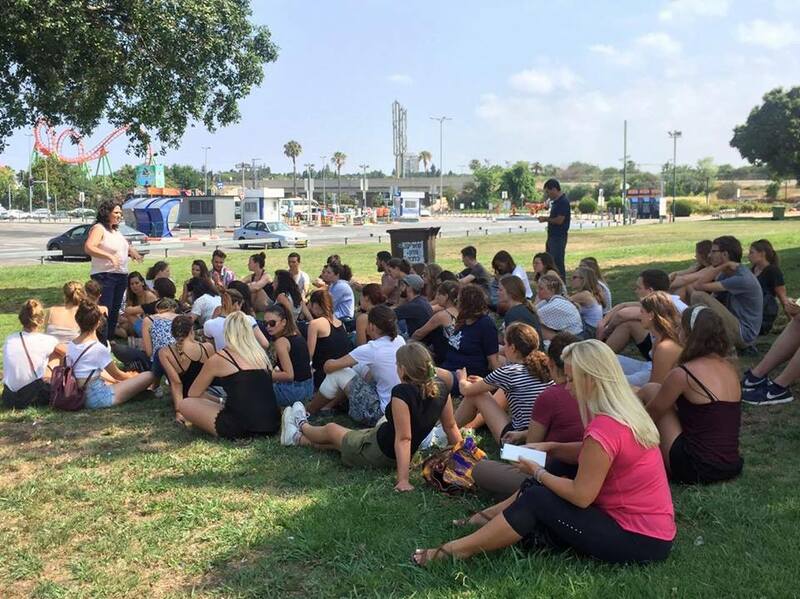 During breakfast Ofri Raviv (Manager of the Development Division, Israeli Volunteer Association) and Keren Pardo (Manager International Department, Israeli Volunteer Association), introduced the volunteers to the history, the goals and the achievements of the Israeli Volunteer Association. This lecture provided an overview about theoretical knowledge that guided and gave advantages for the next seminar activity: The Volunteer Rallye. 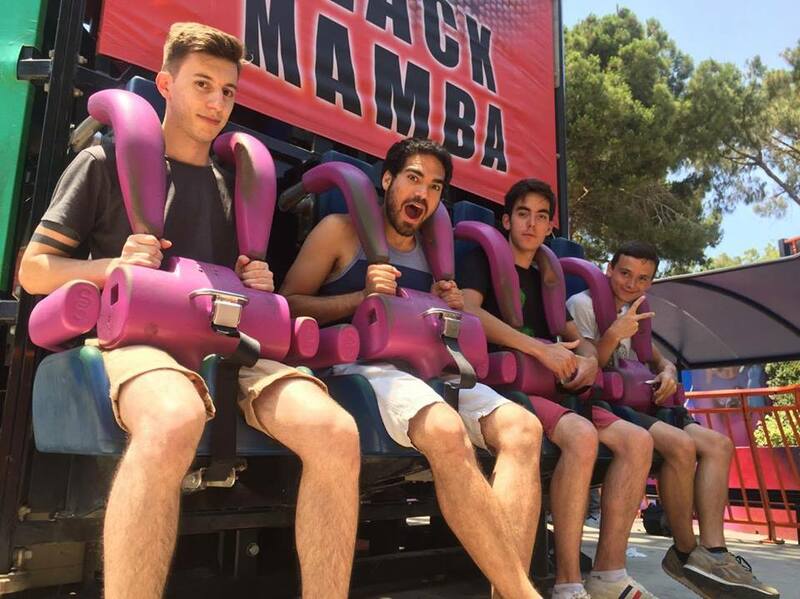 the opportunity for a more flexible time management, self-activeness and exclusive time within the small groups. education. The interview included the different motivation for deciding doing the volunteer service, their experiences so far, what they learned and what challenges they are facing. employees, additionally to the staff they know already from the International Department. challenges and what they like most. In return, the coordinator was also able to interview the volunteers about their motivation and experiences so far. 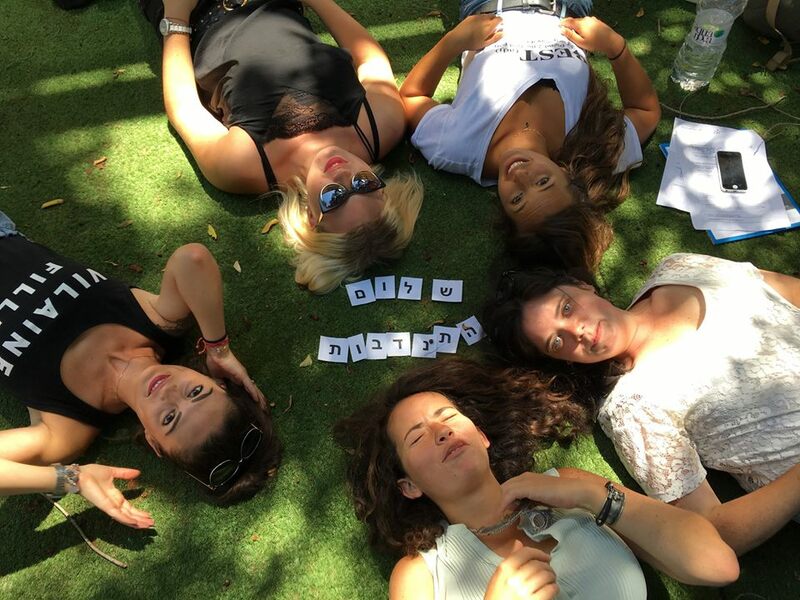 contribute personal skills, time and resources to the Israeli society. Although this welcoming was mostly in Hebrew a special announcement was made in English to introduce everybody to the International volunteers and to portray the connection and belonging to the programs and departments of the Israeli Volunteer Association.